Welcome to see Red Square in Moscow! 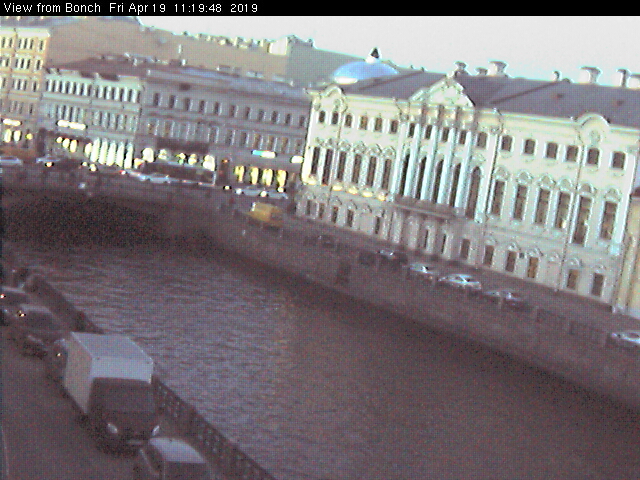 The EarthCam camera is located on the roof of the Moscow Business World Bank (MDM-Bank), this camera offers many views of the Moscow skyline, Kremlin, St. Basil Cathedral, GUM Mall, Rossija Hotel, Moscow river and many historical buildings.